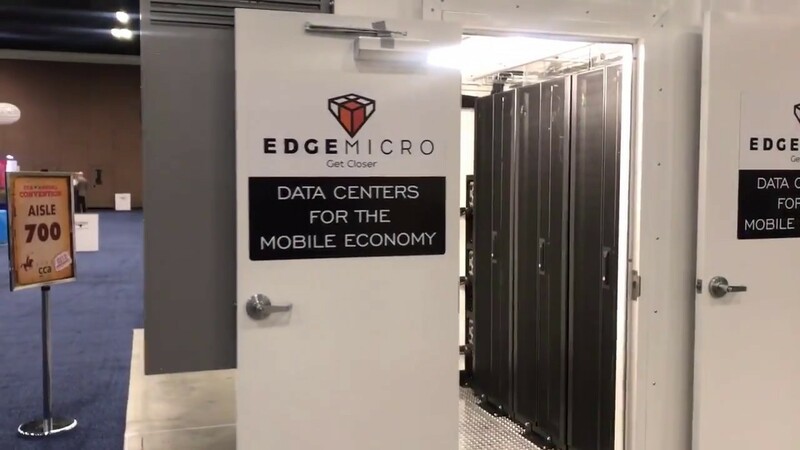 EdgeMicro, an ‘edge’ colocation company deploying hundreds of network-neutral, modular data centers, has begun live testing edge computing pilot projects in an EdgeMicro micro data center in the Denver area. 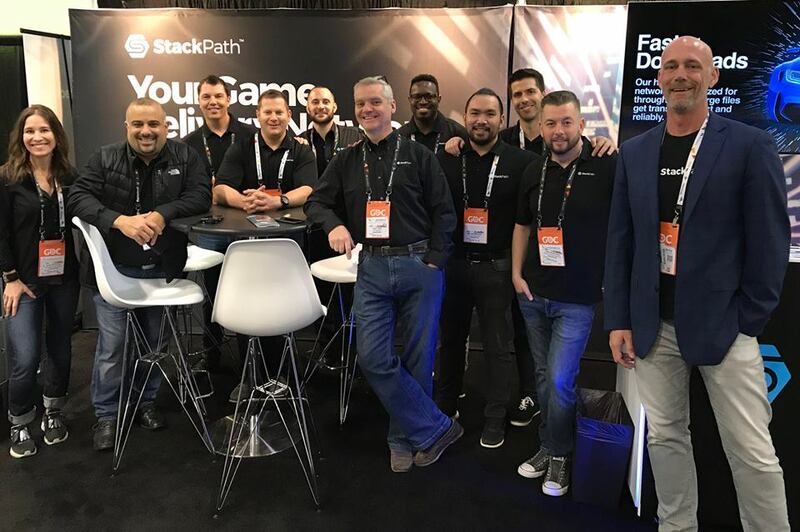 The edge computing test lab would enable participating companies to complete proof of concept edge projects that are a final step before larger-scale implementations. 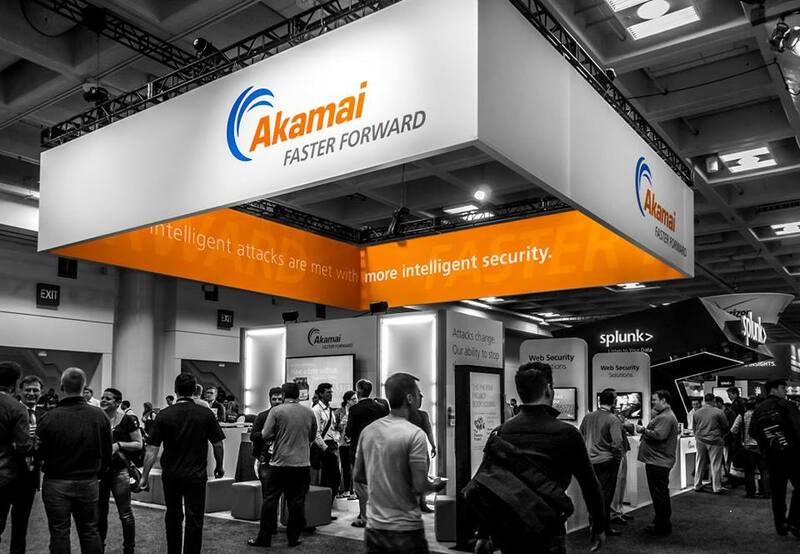 Participating companies include Akamai and StackPath along with other “prominent” technology companies. 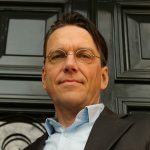 The edge computing test lab is also supported by key EdgeMicro partners including BitBox, Cisco, Fiber Mountain, Flexential and Megaport. The pilot projects are expected to be completed in March 2019 followed by production deployment with clients by mid-year. The EdgeMicro micro data center is adjacent to Flexential’s Englewood facility in the Denver area. The EdgeMicro micro data center in Denver has 48 kW of UPS power and 6 server racks. Dual 100 gig connectivity connections are included with direct access to nearby fiber infrastructure, making the POC test uniquely positioned to deliver high bandwidth and latency-sensitive content to consumers. The micro data center is now undergoing SOC 1 and PCI compliance assessments.